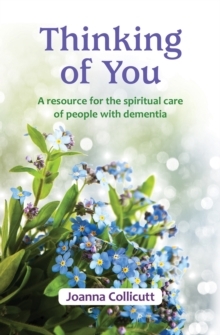 Thinking of You is a comprehensive introduction to the subject of dementia. 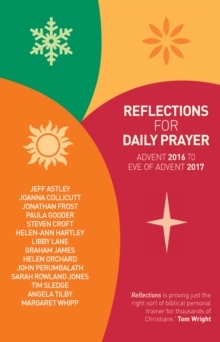 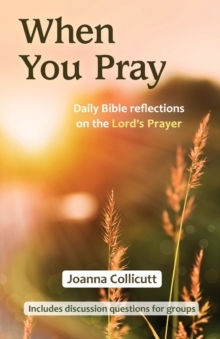 This accessible book is a practical resource for those directly affected by the condition, their immediate family and carers, and those seeking to offer them pastoral care and encourage continuing spiritual growth. 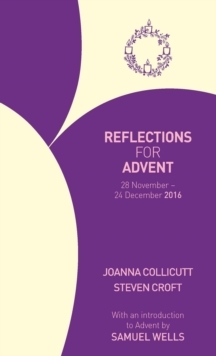 Importantly, the author addresses the spiritual care of the affected individual and how to help churches support them and their carers. 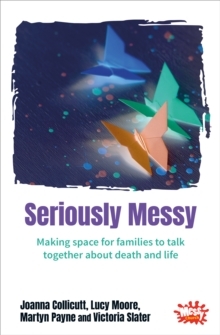 The final section includes resources for ministry in residential care homes.